Today begins our third annual Academic Advising Week for 1Ls. 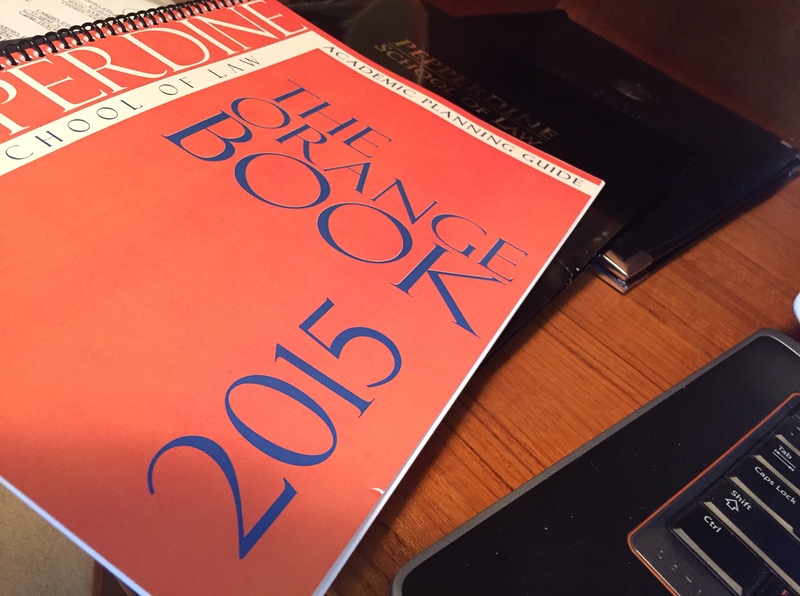 The entire 1L class will assemble at lunchtime and receive the 2015 edition of “The Orange Book” (pictured above). The Orange Book is an academic advising booklet that combines the vast array of important information on graduation requirements, registration procedures, bar exam information, law school programs, and possible career pathways in one place so that students can more effectively map out their upper division years. The rest of Academic Advising Week will consist of lunchtime fairs in our atrium. On each day, students will be able to meet with various law school resources as they consider how to plan their upper division years. Tuesday is our Program Information Fair. Wednesday is our Clinics & Externships Fair. Thursday is our Faculty Class Fair. Friday is our Career Practice Area Networking Fair. Prospective students and potential employers seem to pay close attention to the annual ranking of law schools published by U.S. News & World Report. As a result, law schools pay attention, too. The latest rankings were published last week, and Pepperdine rose two spots from #54 to #52. The U.S. News rankings also include rankings in several specific categories, and we were pleased to learn that Pepperdine was once again ranked #1 in the nation in Dispute Resolution thanks to our world-renowned Straus Institute for Dispute Resolution. This is the eleventh consecutive year to be ranked #1 in this field! We also learned of another publication’s new rankings last week. In National Jurist, Pepperdine was ranked as the 4th best school in the nation for practical training, behind Northeastern, Yale, and St. Thomas. These rankings are based on ABA disclosures reporting students’ participation in clinics, externships, simulation courses, advocacy competitions, and other factors, like pro bono requirements, weighted in that order. Our faculty is amazing. 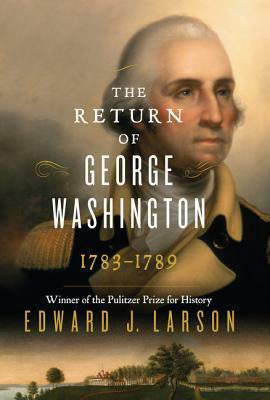 For example, Professor Ed Larson‘s latest book, The Return of George Washington: 1783-1789, has reached the New York Times bestseller list! The Wall Street Journal published an interesting article yesterday based on a survey published by PayScale on mid-career earnings by graduate schools. Of the 55 law schools with enough reports for statistical validity, Pepperdine ranked #5. And, of the 600 graduate programs ranked in the entire survey, Pepperdine Law was ranked #6 overall. At $201,000 a year, Harvard Law School alumni earn more than those of any other U.S. graduate school by the midpoint in their careers. Ashford University master’s graduates earn the least at that stage, and Loma Linda University graduates are the most confident they are making the world a better place. The data come courtesy of the online salary-information company PayScale, which has asked 1.4 million people what they earn in return for finding out how they stack up against their peers. The site is designed to help employees negotiate a better salary. The survey pulled data for more than 600 graduate schools, including only those for which there were enough respondents to make their answers statistically valid. Among their findings: the midcareer median salary for seven of the top 10 graduate programs were law schools, but business schools produced eight out of the top 10 highest salaries for those less than five years past graduation. Eight of the top 17 programs that produced graduates with the highest midcareer salary were in California, many in and around Silicon Valley. PayScale has been producing undergraduate salary reports since 2008, but this is the company’s first stab at a graduate-school survey. 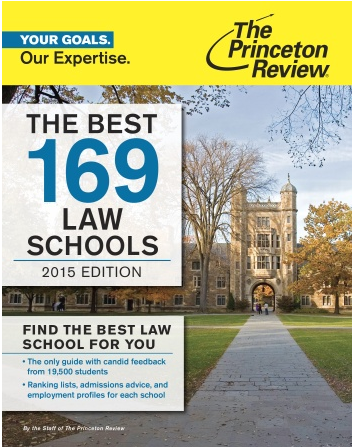 There are many iterations of law school rankings, but one of the more unique is compiled by the Princeton Review. What makes it unique is that the Princeton Review’s rankings are based on responses from actual students at the law schools. 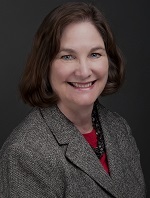 You can read Professor Caron’s blog posting HERE for more information. An op-ed written by Professor Michael Helfand on the Supreme Court’s recent decision in Burwell v. Hobby Lobby was published in the Washington Times. The Court ruled that qualifying private corporations may claim a religious exemption from the Affordable Care Act’s contraception coverage requirement. Professor Helfand has published other commentary and op-eds on the Hobby Lobby decision for the Washington Post and Forward.com, and has been interviewed by other news outlets including Mashable and Investor’s Business Daily. Professor Helfand is the Associate Director for the Diane and Guilford Glazer Institute for Jewish Studies. His primary research interests include law and religion and constitutional law. Professor Paul Caron had an op-ed published in yesterday’s edition of the USA Today. You can read it HERE. There was a beautiful tribute to Professor Kris Knaplund in the Harvard Law “Women Inspiring Change” exhibit. Professor Knaplund teaches Property to Section C (1Ls) this semester. You can read about the tribute and access the links HERE. I am proud to report that Pepperdine Law was ranked as #7 in the nation — and the top law school in California in this important area!